You may have the opportunity to serve your community as a juror someday. I cannot express to you what an important role and an honor this should be. It is very important to know, and to fully understand this great responsibility. 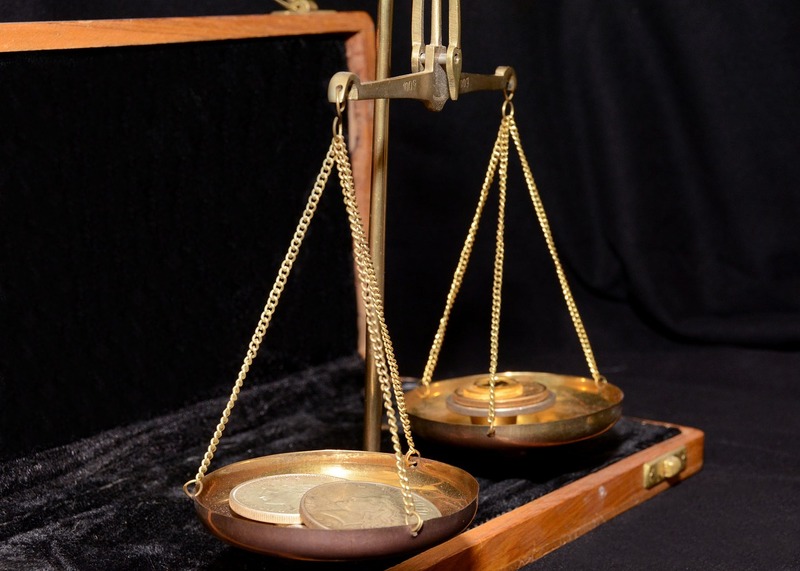 After all, if you were on trial in a criminal matter, or, the plaintiff or defendant in a civil matter, wouldn’t you want the jurors deciding your case to fully comprehend the difference of the weight of the scales? Let’s begin by noting the differences between civil and criminal matters and how the scales of justice weigh in when it’s time for jury deliberations. When a civil lawsuit is initiated, it involves a person(s) or perhaps a corporate entity known as the plaintiff(s). The lawsuit has commenced because the plaintiff(s) claims that another person(s) or entity has failed its duty owed to the plaintiff(s), which resulted in some kind of harm to the plaintiff(s) for this failure. This can be a physical harm, a civil rights harm, a complete loss of life or property harms. These types of cases are generated through private law firms. In a criminal case, a person(s) is accused of a crime. A felony is a more serious crime. The defendant is usually indicted, and this indictment serves as the formal accusation. For lesser crimes, a misdemeanor is the general charge. I assume for criminal matters, I do not have to list examples because we all know what violating the law is, or at least, we should. It is the state or federal government who prosecutes these types of cases. Victims do not have the responsibility to privately prosecute these cases. This responsibility rests solely upon the state or federal prosecutor(s) assigned to this case to represent this victim(s). So, let’s examine the difference when it comes to deliberations, that is, the jury has been handed the case to decide its outcome. In considering criminal cases, the burden of proving the defendant's guilt is completely the responsibility of the Prosecution. Not only is it the responsibility of the prosecution, this requires them to establish guilt beyond a reasonable doubt. That is, leaving no question in the mind of a juror. This is where the difference lies between a criminal matter and a civil one. In civil cases, the plaintiff(s) do have the burden of proving its case, however, by preponderance of the evidence. Meaning, more likely than not. The greater weight of the evidence required in a civil lawsuit or more convincing as probable truth from the evidence presented in consideration of evidence and testimony presented at the trial. It is, The Tipping of the Scales. The weight can be fractional of 51% to 49%, or, much greater. The point is, any slight tip of that scale in the more likely than not direction that this occurred, or these circumstances caused the harms and losses, means, you must rule in favor of the plaintiff. So, now that we know the differences between juror responsibility when it comes to the weight of the scales of justice in a civil or criminal matter, perhaps when you have the privilege of serving your community in these very important matters, this may be a helpful tool in your consideration of deciding a case.